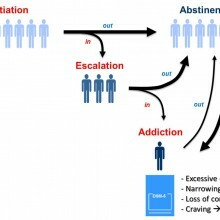 Our research activities focus on the psychological and neurobiological determinants of the different stages of addiction (i.e., escalation of drug use, transition to compulsion, abstinence and relapse) to drugs of abuse, like cocaine and heroin. We also study other behaviors such as overconsumption of sweet foods and misuse of some drug medications (through collaborative work with other IMN teams). 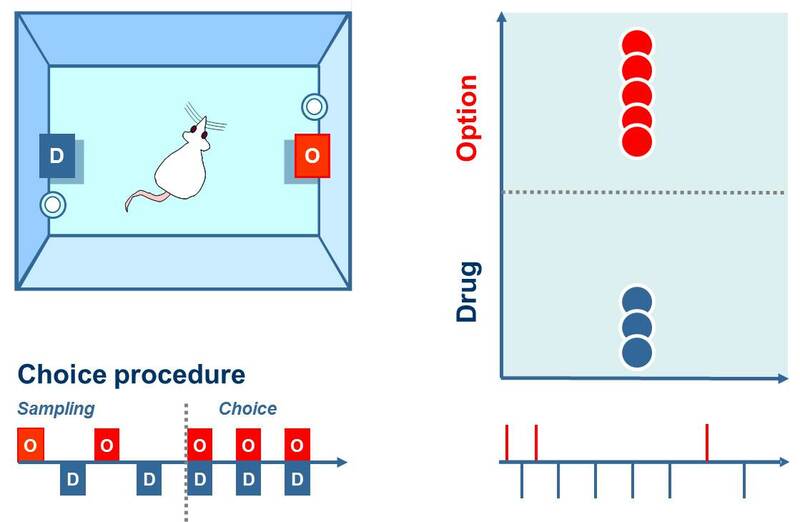 To successfully tackle these goals, we use an animal model approach combined with innovative behavioral procedures, specially designed to probe the psychological processes that underlie drug choices and preferences. 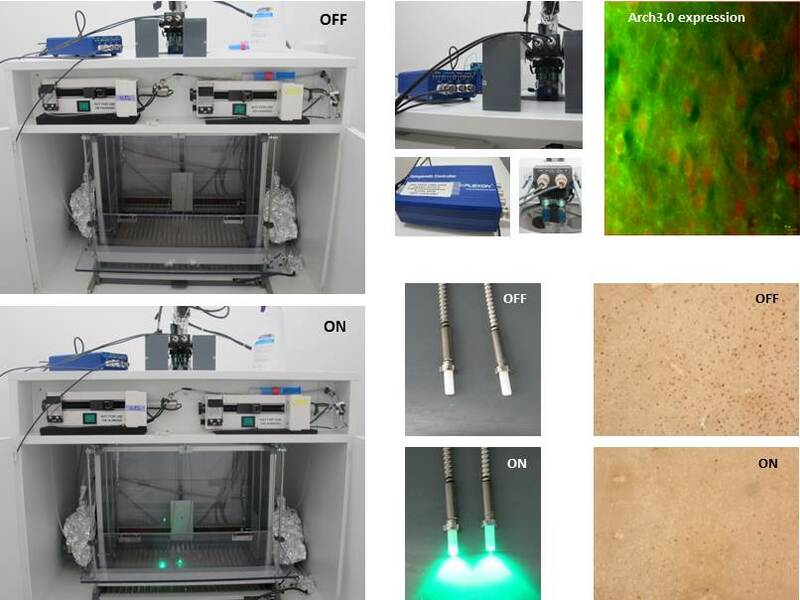 We use state-of-the-art methods for in vivo recording and manipulation of neuronal activity in discrete brain circuits in behaving rats, but also classic single- and double-labelling immunohistochemistry methods for large-scale mapping of brain functional activity. 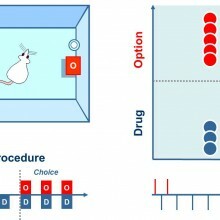 Our overarching research pursuit here is to compare and contrast drug- versus nondrug-preferring rats to elucidate what is awry, both at the psychological and neurobiological levels, in drug-preferring rats that may explain their abnormal preference for the drug. We investigate the long-term preventive effects of a cue exposure procedure against relapse. 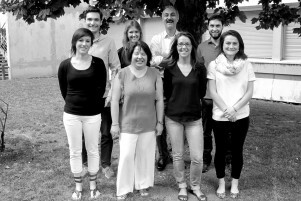 Our goal is to discover its underlying neural mechanisms, with a special focus on brain regions that play a critical role in interoception (e.g., insula), behavioral inhibition (e.g., prelimbic and orbitofrontal cortex) and motivation (e.g., nucleus accumbens and ventral pallidum). We also study the environmental and psychological factors that underlie the extinction of cocaine priming. 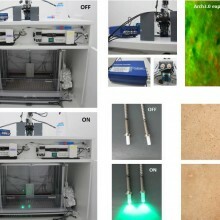 Our major goal is to develop a procedure of drug extinction that is persistent, general and context-independent to facilitate its eventual transfer to humans. We study the psychological and neurobiological mechanisms underlying inhibitory control of drug use and its deficits in drug addiction. We want to better understand this capacity and its recruitment to contribute to design more effective behavioral and/or pharmacological strategies for the prevention of relapse in addiction. 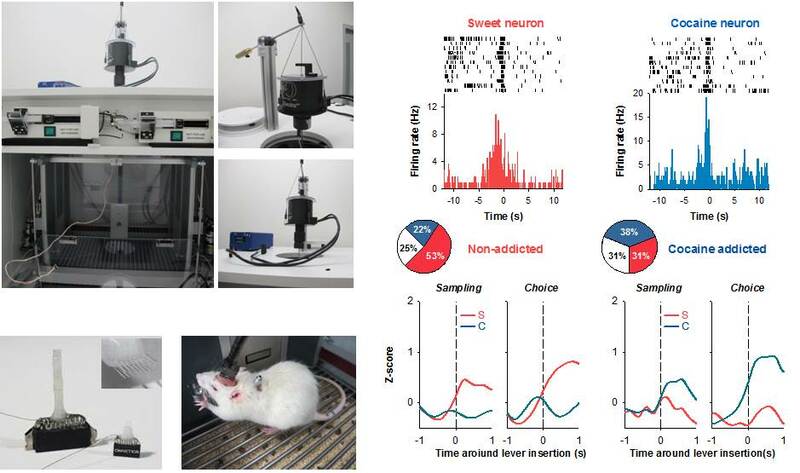 Study how neuronal activity in the orbitofrontal cortex and its striatal projections causally controls the choice-making process that ultimately leads to use cocaine in addicted rats. Study how the orbitofrontal cortex interacts with other prefrontal regions, particularly with the medial prefrontal cortex, during choice-making and inhibitory control of drug use. 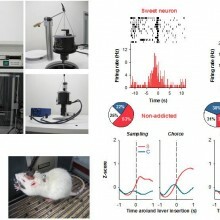 Study the environmental and psychological factors that may influence individual drug choices and preferences in non-addicted and addicted rats. 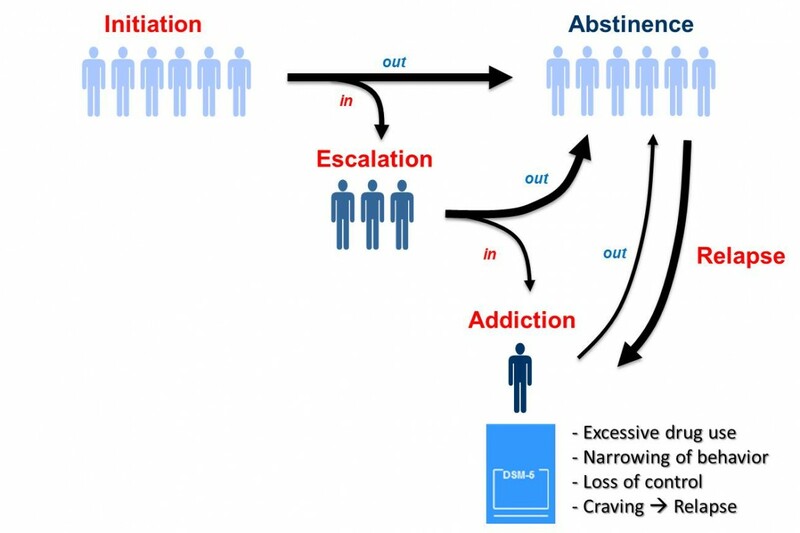 Study the conditioned interoceptive cues that are involved in the induction of drug craving and that can be mimicked artificially to extinguish drug craving. Development of behavioral methods to boost inhibitory control of drug use and to promote extinction of drug craving for relapse prevention.